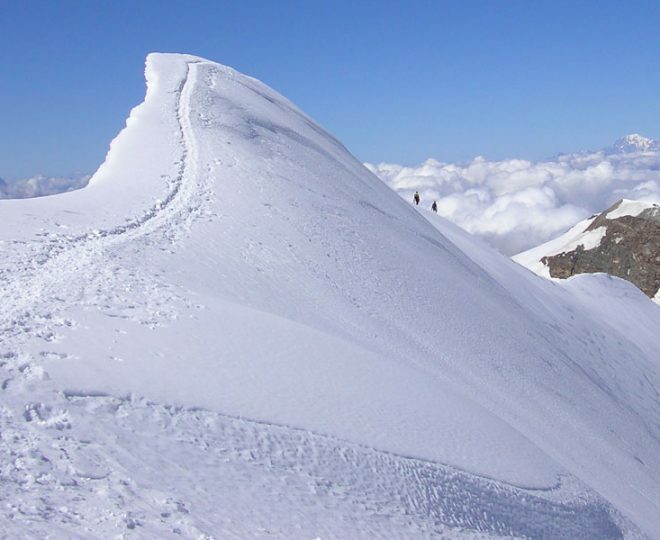 Courmayeur is one of the best places to explore the world of winter alpine climbing. 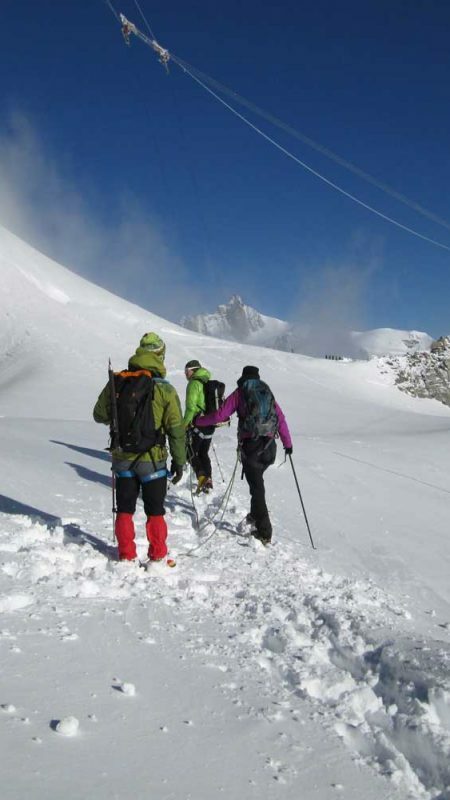 This course is designed for those with no previous experience winter mountaineering or for those who want to refresh their existing summer skills and get an introduction to winter climbing in the Alps. Our course is run with small groups; this allows flexibility to adjust the level to each participant as much as possible. – Personal climbing movement skills & rock climbing techniques with the aim of climbing efficiently & enjoyably. – Basic rock climbing skills like putting on your harness and tying in to the rope. – Technical sessions will include further knots, tying in to anchors and using protection equipment (slings, nuts, cams, hexes etc). – Descending or retreating safely from rock climbs. 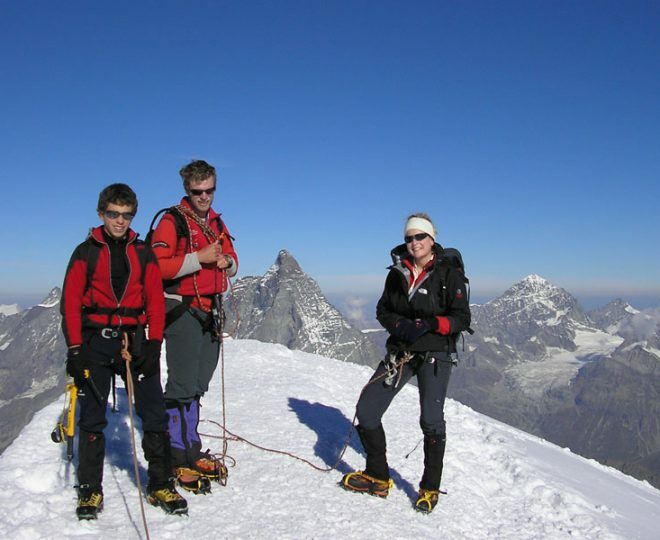 – Alpine rock skills, managing the rope on easy ground, taking coils & moving together. 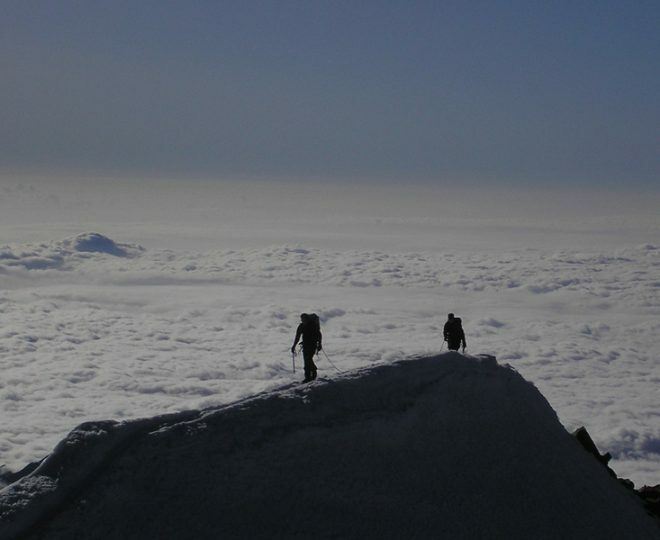 – Alpine mountain skills, approaching a rock climb with a snow or glacial approach. 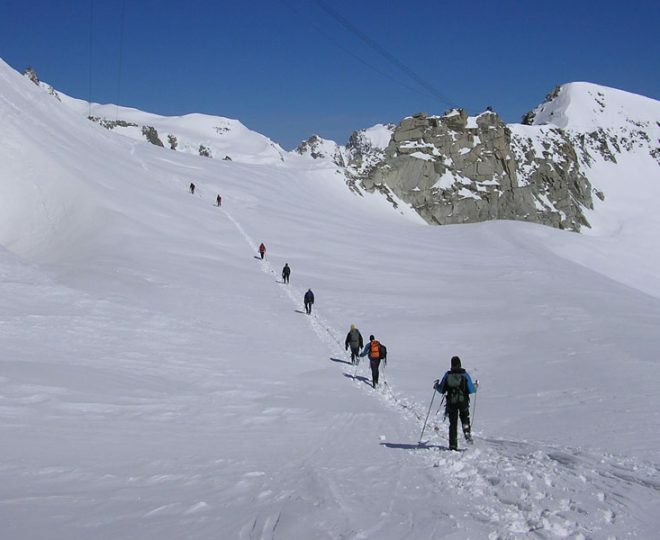 – Crampon and ice axe training / skills. 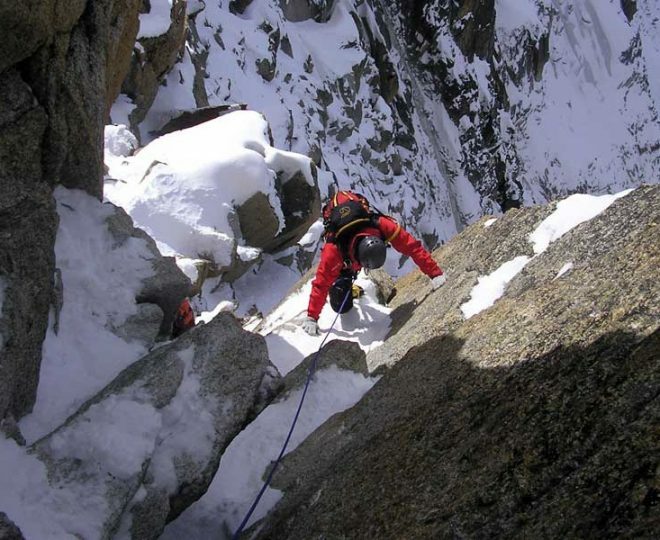 – Crevasse rescue techniques, keeping it simple and effective. – Personal movement skills on a variety of types of terrain. – Safe, simple and efficient glacier travel protocol & techniques. 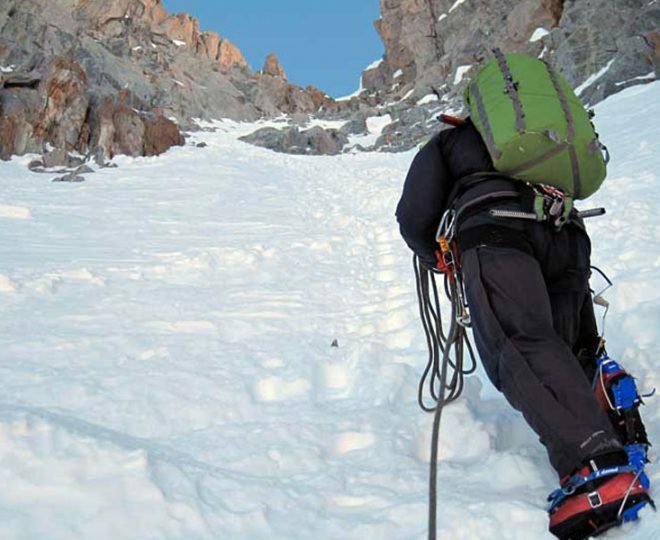 – Efficient use of the rope on mountaineering terrain. – Selecting appropriate equipment to be safe but also light and effective. 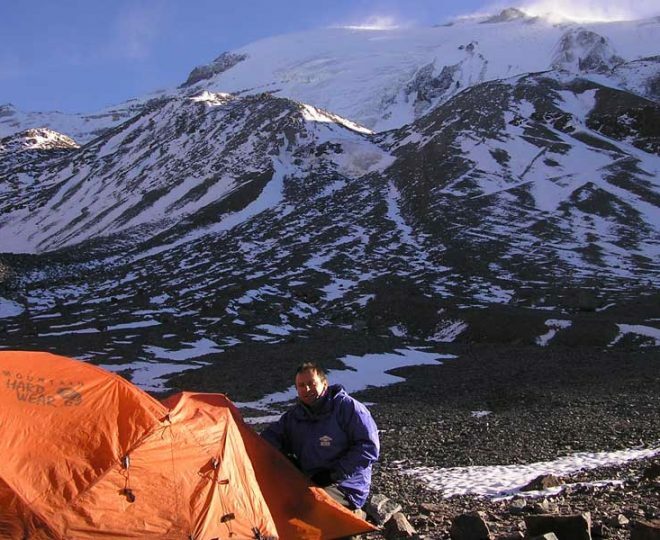 – Use of maps, guide books, GPS and the latest ‘Apps’ for route planning and navigation. 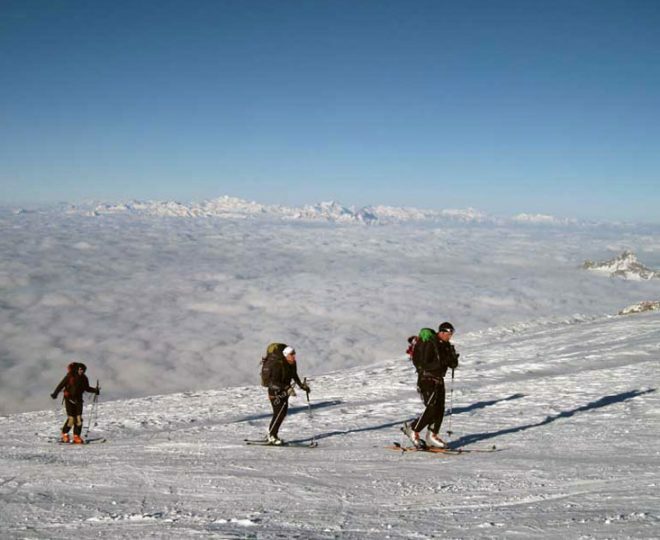 – Emergency Procedures in the Alps.